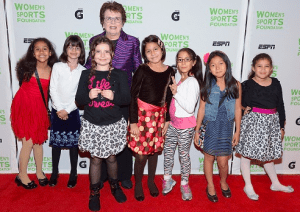 The Women’s Sports Foundation was founded by Billie Jean King in 1974 with guiding mission of strengthening and expanding access for girls and women to all sports. 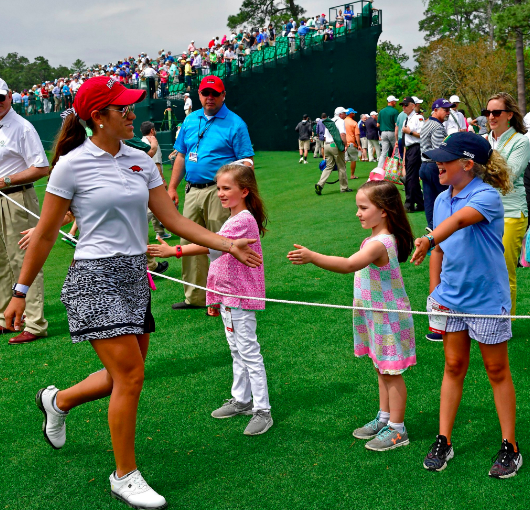 As many of us know, sports participation can be an important window of opportunity for young girls, but there is such a huge gap in attention given to girls in sports versus men and boys. Every day, just for fun, I scroll through all the sports sections of the news online, just to see how many times I see a woman or a girl. It’s probably less than 10% of the time. How often do I see a woman or girl of color? Probably 5 to 10%. A sliver of a sliver. Programs like Sports 4 Life are aimed at providing more parity for girls of color across a wide range of sports. 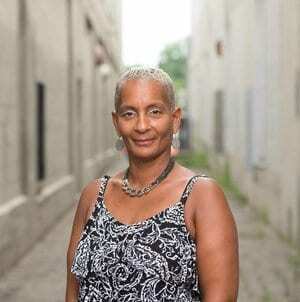 “Even more than we believe in the power of sports, the Women’s Sports Foundation believes that all girls – regardless of race, ethnicity, gender identity or expression, sexual orientation, ability, zip code or family income – deserve equitable access to the lifelong benefits of sports,” said Deborah Antoine, CEO of the Women’s Sports Foundation. Since Sports 4 Life began in 2014, the Initiative has awarded 200 grants totaling more than $1.1 million, and reaching more than 50,000 girls nationally. This year, the Initiative’s community partners were particularly successful in increasing opportunities for girls of color, with more than 85% percent of girl participants being African-American or Hispanic. Learn more about the 2018 grant recipients here. The Women’s Sports Foundation will begin accepting applications for 2019 this fall. 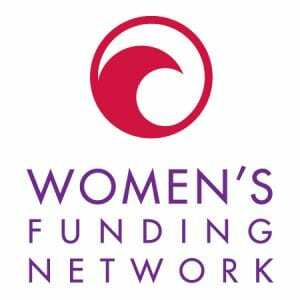 For further information and timelines for the 2019 grant cycle, please visit www.WomensSportsFoundation.org/Sports4Life. The Clinton Foundation provides research and information on how to get youth, and particularly girls, more physically active. The #GirlsAre campaign coordinated by The Clinton Foundation last year was so successful at galvanizing media and action for girl athletes, they are doing it again for a second year. 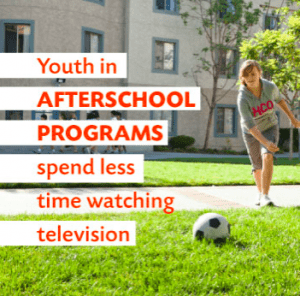 That’s a very good thing, because data shows that girls in the U.S. are far less likely than boys to engage in the recommended amount of physical activity. The Clinton Foundation and the Alliance for a Healthier Generation, along with a long list of foundations and nonprofits, is continuing the #GirlsAre campaign to fight against this worrisome trend for girls. Using the hashtag #GirlsAre, the campaign invites the public to focus attention on the importance of girls’ athleticism, and encourages supporters to talk about the many ways that girls can be physically active and “show their strength.” Running through June 4th, the campaign also has three media partners: Fatherly, Refinery29, and Woman’s Day. The campaign also has a bevy of “influential voices” that includes Hilaria Baldwin, Joy Bauer, Wade Davis, Kaliya Johnson, Becca Myers, Megan Rapinoe, Rachael Ray, Allison Stokke and Abby Wambach.